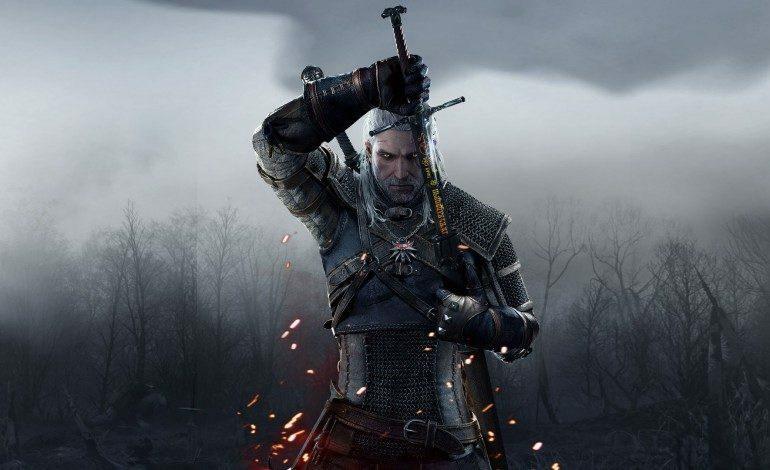 Netflix’s television adaptation for The Witcher now has two Marvel writers joining the crew. Lauren S. Hissrich (the showrunner and writer for the series) announced via Twitter that both: Jenny Klein from Jessica Jones and Sneha Koorse from Daredevil and Constantine will join as fellow writers. She has also added both Claire Higgins (The Worst Witch) and Declan de Barra (The Originals) to the writing staff. The will develop the first season which consists of eight episodes. The pilot for the series is finished and was written by Hissrich (whom was also a writer on Daredevil and The Defenders). They will be joining Andrzej Sapkowski (the creator of The Witcher series books). He also serves as a creative consultant for the Netflix series. The first season will adapt the first two books in Sapkowski’s series: Sword of Destiny and The Last Wish. With the author taking part in the adaptation fan can know that it will stay true to the books. Hissrich announced earlier that the series was most likely going to premiere at the earliest in 2020; however, the air date is not set. She also said that the reason it will take that long is so give maximum quality to the series. 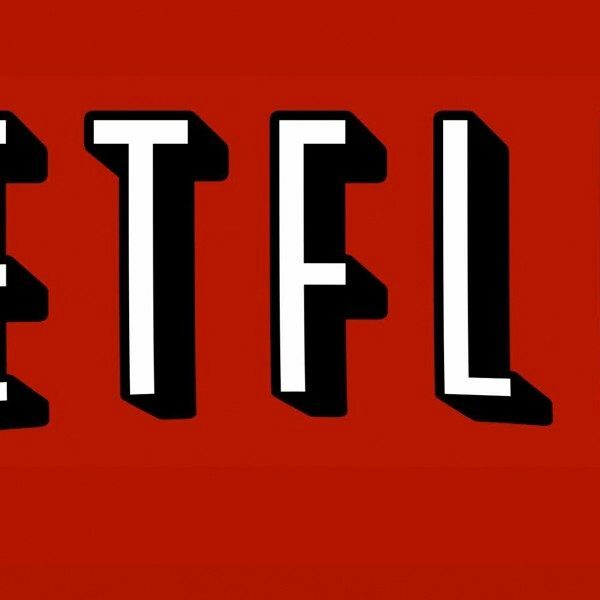 Also, with Game of Thrones ending next year Netflix might be looking to take advantage of the dark fantasy genre void that the series will leave behind. Once the writing and the casting is done for The Witcher is complete, they are expected to begin filming on location in Eastern Europe. Hissrich does post updates on the project on her Twitter account. She is transparent and does address some concerns fans might have about the series.